I don't need to tell you that you should ski or snowboard in Whistler - the world already knows as much. But in those moments between sleep and snow, you might be wondering how best to spend your time in this snow-capped winterscape. For that, we've compiled 35 ski-free ways to entertain yourself, from indoors to outdoors, chilled out or adrenaline-packed. The dining in Whistler is world-class. Find the best hidden gems in the Village's non-franchise restaurants. Most recently, my husband and I dined at Basalt Wine + Salumeria. This centrally located eatery boasts a cozy interior and a concise seasonal menu built around honest ingredients. Outside of performing a trust fall, I immediately and implicitly trust Olivia Halla - Basalt's approachable sommelier - to navigate us through our wine pairings. Olivia is as enthusiastic about curating our meal as we are to eat it - which I take as a sign of good things to come. First, we explore a thoughtful selection of charcuterie and cheese, a staple Basalt favourite. For my main, the sweet-meets-sour flavours of honey and soy glazed pork belly garnished with house kimchi and wasabi aioli tease my palate. But it's a grilled caramelized pear, burrata, prosciutto, walnut and honey-glaze appetizer salad that steals the night. 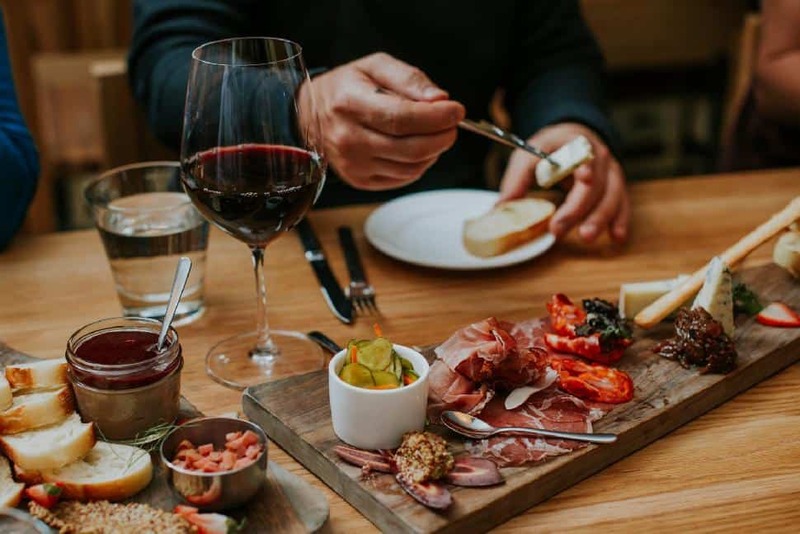 Search a complete list of Whistler restaurants here. After a day spent shredding some gnarly pow-pow (or snowmobiling, snowshoeing and day spa-ing for that matter), one should observe the slopeside practice of après. You can't swing a ski in Whistler without hitting a tap room, social house or bar, so après specials abound. For a novel experience, check out Ketel One Ice Room. Tip your glass at Whistler Brewing, Whistler Brew House or Coast Mountain Brewing to sample locally made craft beers. Names like Black Tusk Ale and Sea-to-Sky Fresh Hops playfully capture the personality of Whistler mountain life. When the sun goes down, Whistler nightlife heats up. There are plenty of watering holes but Garfinkel's, Tommy Africas, Maxx Fish, and Buffalo Bills are legendary institutions. Roll with the party crowd on an organized pub crawl with World Crawl Whistler or Bar Hop Whistler. Spa - What's a mountain retreat without some R&R? Treatments options are plentiful as most hotels have their own spa in addition to standalone boutiques. From Javanese Lular scrubs to cocoa butter body wraps to matcha brightening facials, how you relax is up to you. Click for a current list of Whistler's spas. Catch a flick - Village 8 Cinemas is centrally located in Whistler Village and plays major blockbusters throughout the week. DIY art & culture trip - Drop by any Visitor's Centre to pick up the self-guided Cultural Connector brochure and map, which features the museums I've mentioned below. You can supplement your personal tour with any number of excellent local galleries. Here's a few to choose from: Crystal Lodge Art Gallery, Adele Campbell Fine Art Gallery, Black Tusk Gallery, James Stewart Sculpture, Mark Richards Gallery Mountain Galleries (Fairmont), Suzanne Johnston Art Gallery, The Gallery at Maury Young Arts Centre, Whistler Contemporary Gallery (Four Seasons & Hilton), and The Plaza Galleries. Squamish Lil'wat Cultural Centre - This unique, longhouse-inspired Centre is dedicated to the history and culture of local First Nations. 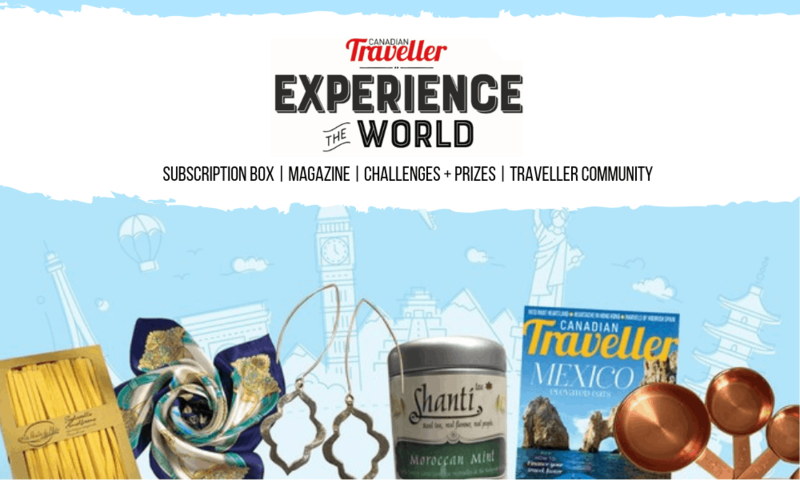 Admire and share in a range of exhibits, interactive workshops, ceremonies, dining events and tours. Don't miss the unique flavours served up at Thunderbird Cafe. (Where else can you try a bannock taco?) Squamish Lil'wat Cultural Centre is open from 10 a.m. to 5 p.m.; closed Mondays. Audain Art Museum - Architecturally speaking, Audain Art Museum is as stunning as the treasures housed inside. Admire collections of Northwest Coast masks and Emily Carr paintings, the handsome portraits of B.C. life by West Coast artist E.J. Hughes, and a selection of photo art. 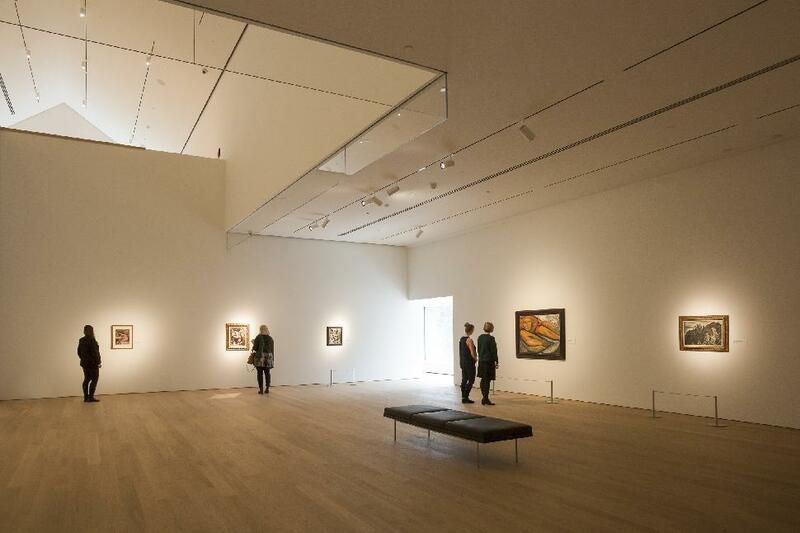 Wrap up your visit with a rotating exhibition. Adult admission is $18; youth (16 and younger) and children are free. Maury Young Arts Centre - This multi-use venue serves as Whistler's arts hub. Peruse the events calendar for workshops, documentaries, live entertainment, performance art and much more. Yoga - Nearby Vancouver is the epicentre of yoga athletic wear, so it's little surprise that you'll find plenty of opportunities to practice downward dog in Whistler. Besides, what better way to recover from a long day on the slopes? Lululemon frequently organizes BYO-mat yoga sessions in venues across the village (check here). Local studios include Yogacara Whistler, Loca Yoga, White Gold Yoga, Neo Whistler (YYoga), and Bear Paw Yoga. Shop - When it comes to shopping in Whistler, there's no shortage of retail therapy to indulge in. Shop the latest gear and equipment, and fashions from both local and international brands. Scandinave Spa - Surrounded by a swath of wilderness, you can seriously unwind at this tranquil wellness retreat. Enter via the lodge, don your swimsuit and a robe, then wander outdoors into a haven of silence. Follow a hydrotherapy circuit of hot (steam/sauna/hot tub), cold (plunge pool), relax (fireside seating/solarium). Repeat at least three times. Lounge a while; bring a magazine or book to stretch your visit. Admission is $70, so make the most of it. Massages (Swedish, restorative, deep tissue, duo, prenatal, and RMT) are performed in the lodge. Reservations for the bathes are not required, but are certainly advised for massages. Snacks and beverages are served at the on-site cafe. Visit scandinave.com/whistler for more information. Winter ziplining - What? Did you think you could only zipline in summer? Bundle up and sail through the snowy forest canopy. There are two zipline outfitters in Whistler: Ziptrek and Superfly. Dog Sledding - Did you hear that? It's the call of the wild. Make friends with some adorable four-legged friends while gliding through a winter wonderland. 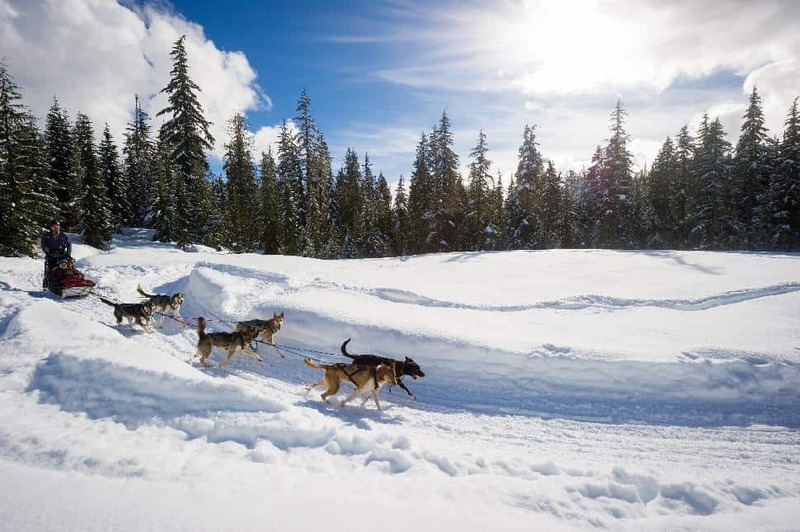 Outfitters include Blackcomb Dogsled and Canadian Wilderness Adventure. Excursions run 2.5-3 hours and cost about $219 per person. Snowmobiling - Rev up the horsepower to gnaw through Whistler's snowy backyard. There are as many tour styles as there are operators: beginner, intermediate, experienced, backcountry, and moonlight rides, to name a few. Combine tours with fondue or breakfast at a backcountry warming hut, or keep it in the family with kid-friendly itineraries. Bookings can be made with Canadian Wilderness Adventure, The Adventure Group, Ride Whistler, Blackcomb Snowmobile and Whistler Snowmobile. Tubing (season starts 12/9/17) - 1,000 feet of sliding fun await at Whistler Blackcomb Coca-Cola Tube Park. It's easygoing good times as a conveyor lifts you and your tube to the top of the hill. Hours of operation are 11 a.m. - 6 p.m. Monday-Friday; 10 a.m. start on weekends and holidays. A lift pass/tube rental costs $22 per person. No sleds, toboggans or self-owned tubes are allowed. Concession and warming fires are on-site. Winter bungee jumping - Summon some courage while standing on a platform overlooking the glacier-fed Cheakamus River. It's a 160-ft (50 m) plunge that's sure to keep you warm all day. Operated by the one and only Whistler Bungee. Helicopter touring - Soar over the snowy majesty of the Coast Mountains. Depending on your tour, you'll fly over Cheakamus Glacier and Black Tusk, past dramatic mountain peaks, and touch down on a 12,000-year-old glacier. Book with Blackcomb Helicopters. Ice fishing - A truly Canadian experience (though I'm not sure how many Canucks can call themselves regular wintertime anglers), ice fishing will bring you into an untouched winter wonderland. Venture beyond Whistler Village and out to a frozen lake. Admire the natural beauty while waiting for a bite. A three-hour, fully guided excursion with transportation included is offered by Trout Country Fishing Guides. Cost: $219 for one person; $139 p/p for two or more. Skeleton (season starts 12/16/17) - Fly face-first through six corners of the 1,450-metre track at Whistler Sliding Centre (the only place in Canada to try skeleton!). Your heart will race as you top 100km/hour. No prior experience is needed; participants 16 years and older are led through a safety orientation. Two solo skeletons cost $179. Snowshoeing - No skills, experience, expensive gear or pricey rentals required. As they say, if you can walk, you can snowshoe. Snowshoe trails abound in Whistler. Grab a map and go independently or book a guided tour. Guided snowshoeing will last about 2.5-3 hours and cost $89+/- per adult (rental included). Snowshoe rentals at Ski Callaghan cost $18/day for adults; $15 for youth. Ice skating - Lace up for a very Canadian winter pastime: ice skating. Each winter, a rink is set in Olympic Plaza. Admission is free and rentals are just $6. When the conditions are right, visitors can skate outdoors on nearby Alta Lake and Green Lake. Does it get any more whimsical? Fat tire biking - Popularized in the last few years, fat biking allows bikers to pedal their way through a winter wonderland. Grab a rental at Whistler Olympic Park (you'll also need a trail pass, $15.50) and then set out along the designated fat tire trails. Bike rentals are $20/hour; $28 for electric-assist models. Tobogganing - Bring your own sled, tube, saucer or crazy carpet to Whistler Olympic Park. Simply pay $15 per vehicle for sightseeing access. While you're here, be sure to explore this Olympic venue where more than a third of all medals were awarded. Time: 6:30 p.m., except during March 11 - 25 when the show kicks off at 7:30 p.m.
Winter literally heats up as some of Whistler's most talented skiers and riders turn up the thrill, stunt-flipping through a flame-lit ring of fire. Fire spinners, fireworks and a DJ dial up the fun. The Fire & Ice Show is free to attend and welcomes all ages. Après isn't just another word for Happy Hour, nor is it reserved exclusively for ski bums and bunnies. 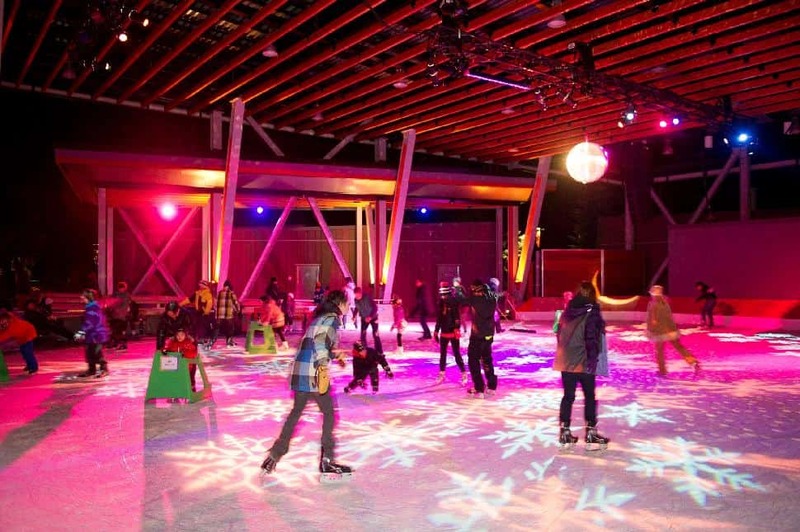 Starting in late December, Whistler Olympic Plaza Stroll will twinkle with lights and pulse with family friendly activities and live entertainment for the ultimate après. 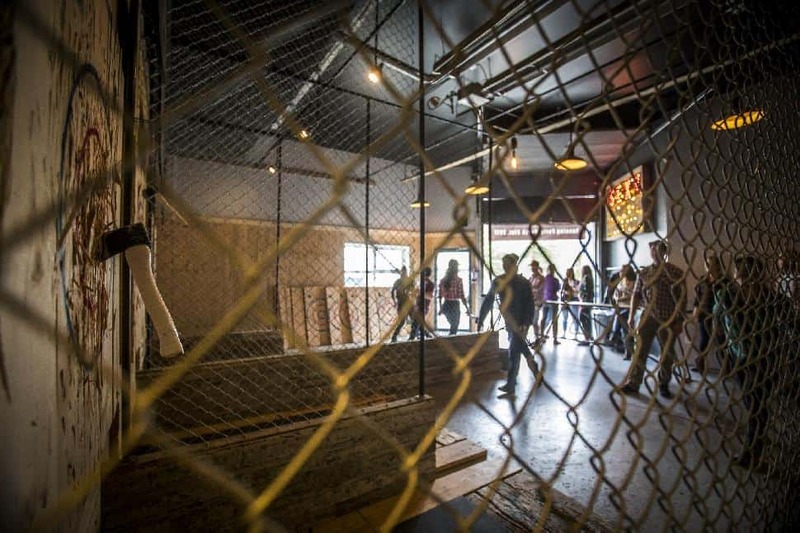 This family friendly indoor fun zone caters to active kids. Mini putt, table games, bouncy castles, craft stations and video games will keep the kiddos busy while parents hang out in the lounge area. Santa visits on 12/23 & 12/24 from 1 - 4 p.m. Note: WHE is closed Christmas day and NYE, and won't open until noon on New Year's Day. Time: Noon – 6 p.m.
Find the perfect present at this pop-up market, which features artisans selling handmade goods. Shop jewellery, pottery, fine art, fashions, gourmet foodstuff and housewares. It's the perfect place to pick up a unique gift or locally made souvenir. 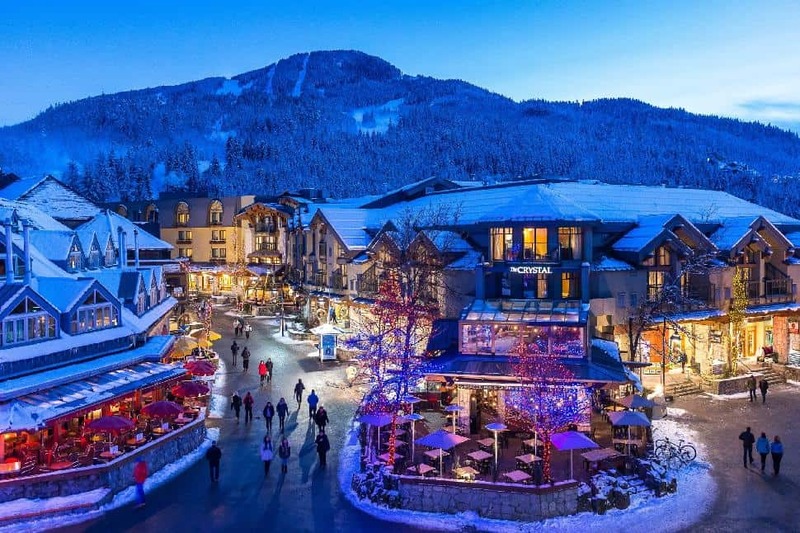 Located smack-dab in the heart of Whistler Village, Crystal Lodge & Suites literally sits upon the doorstep of restaurants, shops, and Whistler and Blackcomb gondolas. Travellers might expect to might pay a premium for such a good location, but Crystal Lodge remains a firmly affordable mid-market offering. Mid-week winter rates start at $259; weekends start at $390. Read our Crystal Lodge & Suites hotel review here. Whistler is 121 km north of Vancouver and 134 km from YVR airport. The route follows BC 99, known as Sea-to-Sky Highway. Special care should be taken while driving this route. Drivers should account for weekend traffic. Winter tires: From October 1 - March 31, BC 99 between West Vancouver and Whistler is a designated winter tire route. Appropriate tires will be marked with a three-peaked mountain and snowflake symbol, or the M+S (mud and snow) symbol. Motorists may encounter winter tire inspections performed en-route by local police. Vehicles without winter tires may be turned away and/or face fines. 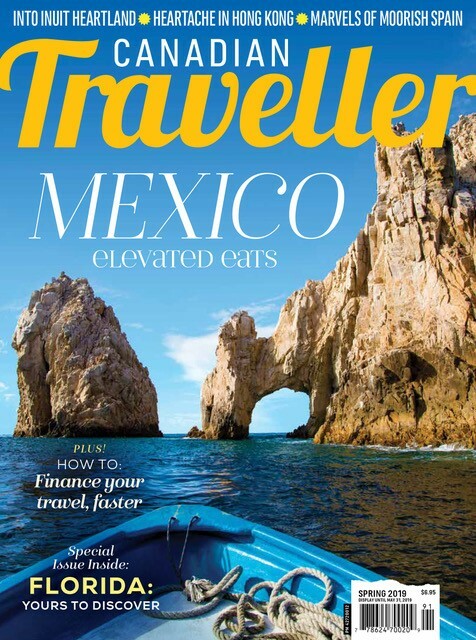 Taxis, private charters and more: click here. Disclosure: Accommodations provided by Crystal Lodge Suites. Meal offered by Basalt Wine & Salumeria. All opinions are my own. do in Whistler, off skis?